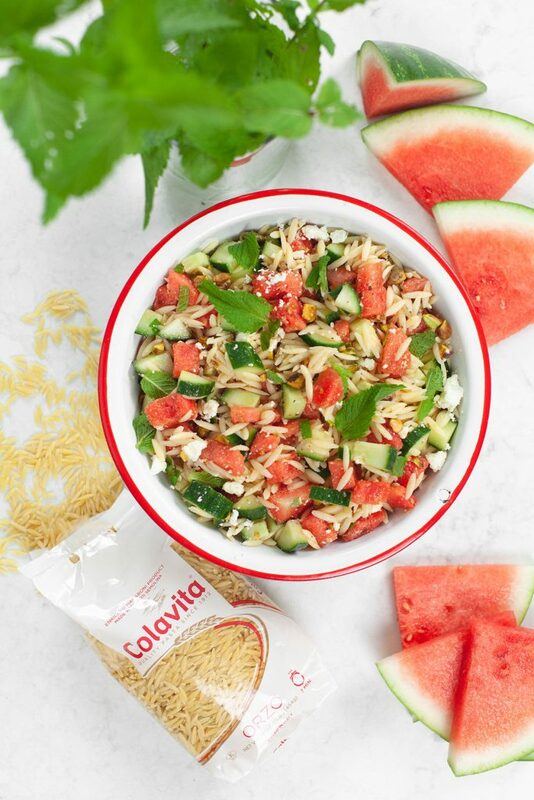 Watermelon, plus mint, plus orzo? 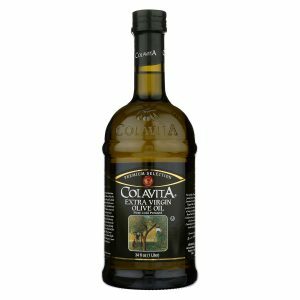 Sounds like an incredible combination for a pasta salad! This watermelon orzo salad also features pistachios and our balsamic vinegar for an extra kick of flavor. 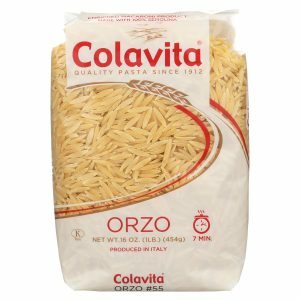 Cook orzo in salted, boiling water according to package instructions, about 10 mins. Drain well and pour into large bowl. 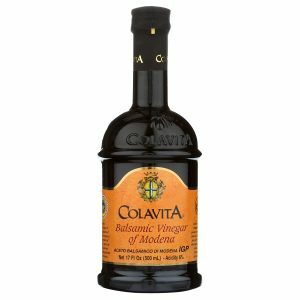 In small bowl, combine Colavita Olive Oil, Balsamic Vinegar, cumin, and lemon juice. Pour over orzo and stir to combine. Let cool slightly. Add watermelon, cucumber, pistachios, and feta cheese to orzo and stir. Garnish with crumbled feta and fresh mint.